How to create a band program from scratch. When Daniel Berard walked into his job interview at Fossil Ridge High School in Fort Collins, Colorado in 2004, he had a clear vision of how to start the band program from scratch. He pictured the program one, two, five and 10 years down the road and hoped the administration would buy into his plans. “I laid out what I thought we might be able to do at Fossil Ridge, and that resonated with the people who opened the building,” recalls Berard, who had previously been a high school band director for 10 years before working toward his master’s degree in music education and instrumental conducting at Colorado State University. Berard became a critical member on a core team of about a dozen individuals who opened the high school. Since the birth of the band program, he has striven for music excellence at Fossil Ridge as the performing arts department chair for the last 10 years and currently as the director of bands. Then-principal Dr. Dierdre Cook wanted the band program to set the school apart from others, citing it as “one of the foundational cornerstones” for a successful high school. “I knew a marching band would be important, and I knew it had to be the right band director, and Dan Berard is the right band director,” she says. The band program has about 180 students this year, but 13 years ago, it had only 20 students. Over the years, the school’s bands have won several awards. 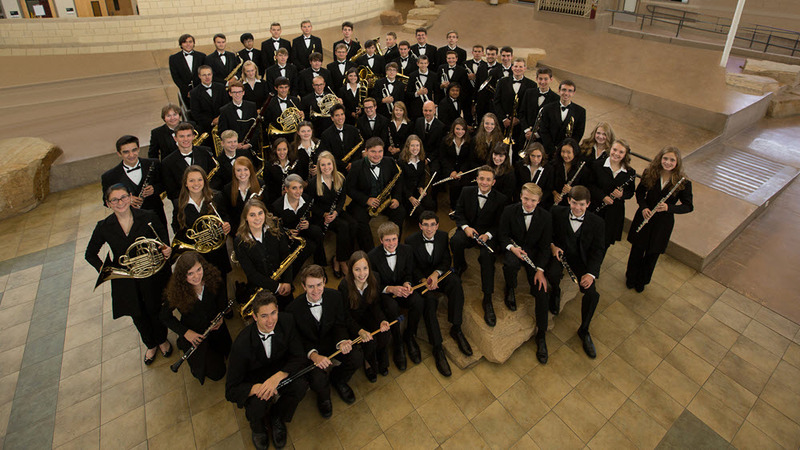 The Wind Symphony and Symphonic Band received superior ratings at state and regional concert band festivals, and the marching band has been a state championship finalist every year since 2005, winning the 2012 and 2013 Colorado Class 5A marching band championships. The three other high schools in the area had bands, but they did not really participate in marching activities, Berard says, so nurturing the band program in a community without a strong marching culture was the hardest part in the beginning. To grow the marching arts at Fossil Ridge, Berard analyzed successful bands from across the country. “It’s matching what we wanted to do with what was happening from around the country and tailoring it to what our situation was going to be,” he says. His firsthand observation of other groups helped him determine the structure of his rehearsals, how to keep students motivated and how to operate the chamber ensembles. Berard also pulled from his own personal experiences learning the value of patience and the business of band. Logistically at Fossil Ridge, the students are split into three sit-down bands — concert band, Symphonic Band and Wind Symphony — starting with the first day of school. These three bands combine to make up the marching band in the fall. After marching season, students continue playing in the concert bands for the rest of the school year and perform in several small ensembles during the second quarter. Color guard members continue their training through a spring dance program. The little successes, says Berard, snowball into large successes. 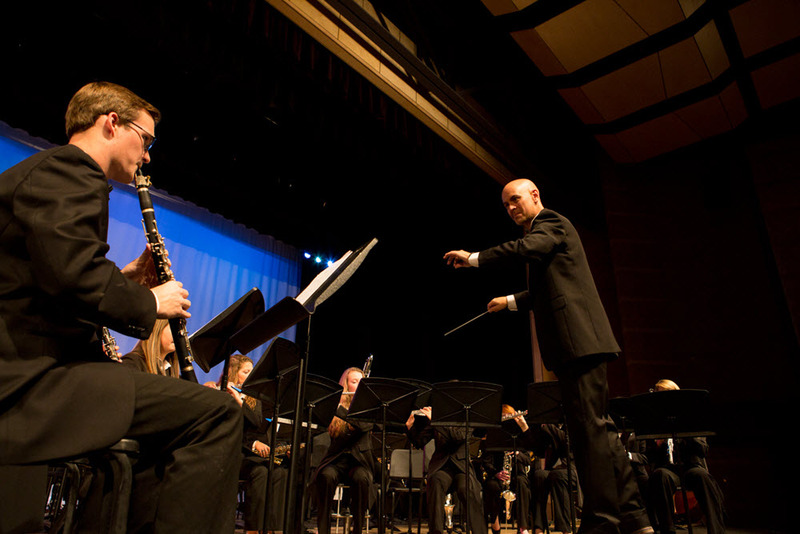 Two of those pivotal moments came in 2012 and 2016 when the Wind Symphony performed at the Music for All National Festival. Berard submitted an audition video on a whim in 2012, and the performance became the first “award” from a concert band standpoint. “That started this special climb because the kids really rallied around what that meant for them and the school,” he remembers. “They knew they would be performing with some of the very best groups in the country, and that just kind of elevated everybody. That group of students set a new standard for what they wanted out of the band program, and that really challenged me. I had to get a lot better because they wanted to get a lot better.” And when the symphony went back four years later, he says the performance set even higher standards for the program. The skills students learn in band go beyond the music and technical side of playing; they learn responsibilities and lessons that translate both on and off the field, according to Cook. Seeing band students working on homework while riding the bus is a common scene at Fossil Ridge High School because they understand responsibility. The music students have higher GPAs and college acceptance rates along with less disciplinary problems. While band programs may be expensive, Cook says that the rewards outweigh the costs because they allow students to explore future opportunities, like college scholarships and university and military bands. Looking back on 13 years of the band program and how it all started, Berard calls the band’s success “magical.” The band met his 10-year goals in its seventh and eighth years, but maintaining this success could be even harder, he warns. Embracing music technology and discovering different ways to keep students’ attention are just a couple of Berard’s current goals. With the foundation of the band now set, these “little” goals will eventually lead to the long-term health of the program and, Berard adds, hopefully create a legacy that will continue to live on. Photos © 2017 Susan Horn and courtesy of the Fossil Ridge High School Band Parents. All rights reserved. 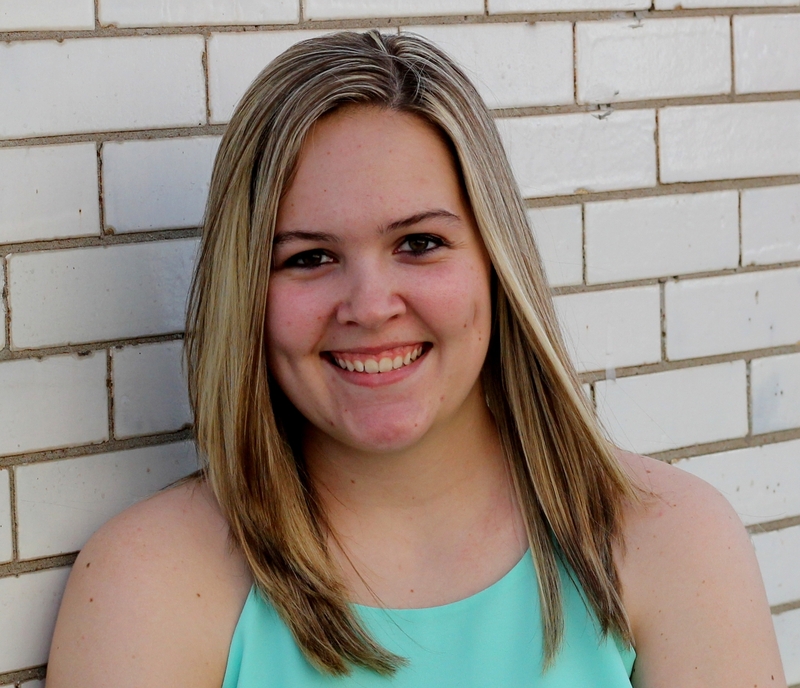 Nicole Roberts is the city hall reporter for the News Tribune in Jefferson City, Missouri. She graduated from Missouri State University (MSU) with a degree in print/internet journalism and a minor in psychology. Nicole has been playing the clarinet for more than 10 years.